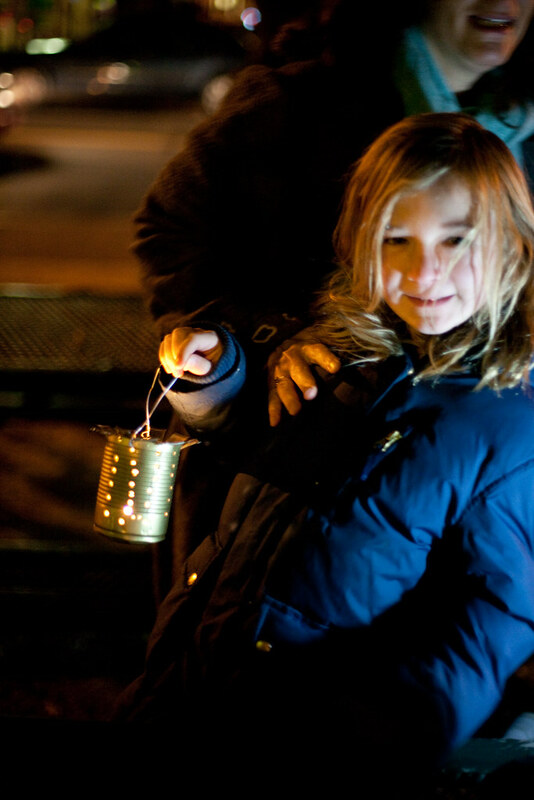 Our second annual neighborhood lantern walk is this Thursday night, November 5, at 6 p.m. at the Del Ray Farmers Market on Mt. Vernon and Oxford Avenue. 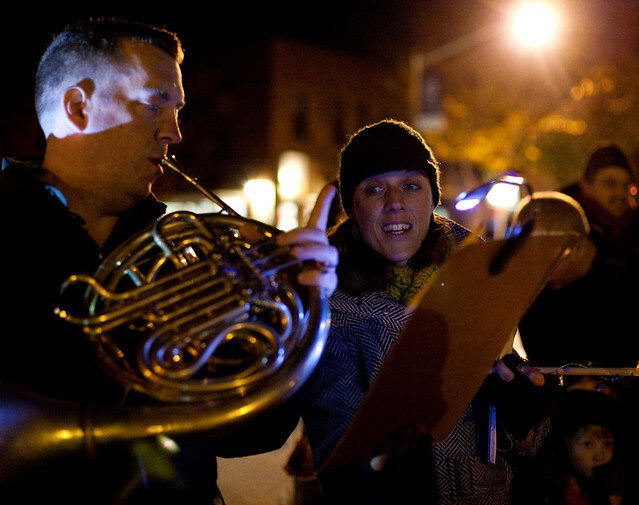 This new Del Ray tradition pays homage to a German tradition of Martinmas or St. Martin day celebration, bringing light and warmth into the night as we move towards the darkest days of the year. We start gathering at 5:45 p.m. and the event begins at 6 p.m. with a sing-along led by the Del Ray Kinderchoir of “I Go Outside with my Lantern.” We plan to start our walk at around 6:20. The entire event goes until about 8:30 p.m. If it rains on Thursday night, we will cancel the event. After strolling the neighborhood with our homemade lanterns, we gather at the Judy Lowe Neighborhood Park on Commonwealth and Del Ray Avenues. There, we’ll be greeted by the Del Ray Business Association with hot cider and cookies. 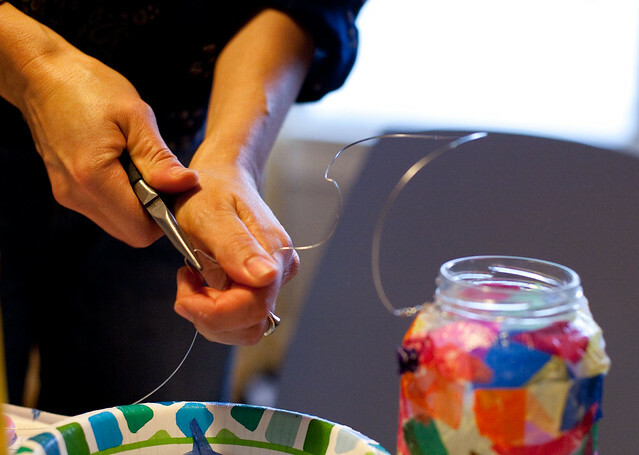 Like last year, UpCycle Creative Reuse Center (CRC) is hosting a lantern-making workshop this Wednesday, November 4 from 3:30 – 6:30 p.m. The fee is $5/per person and no RSVP is required. All supplies are provided, including candles. (You are welcome to use battery-operated tea lights if you feel more comfortable.) 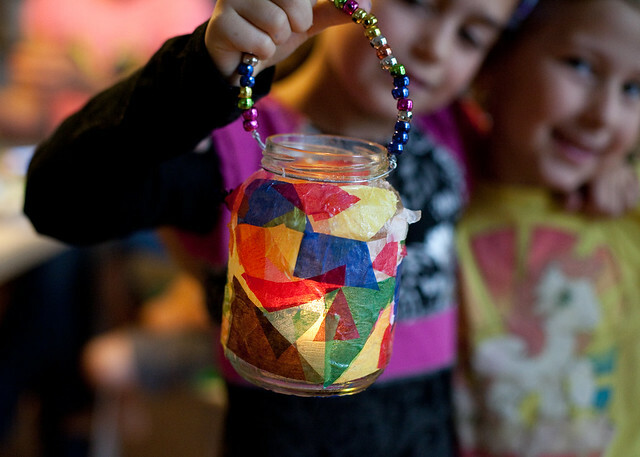 If you can’t make the workshop, we share an idea for a simple lantern in our post from last year’s walk. We look forward to seeing you on this magical evening! 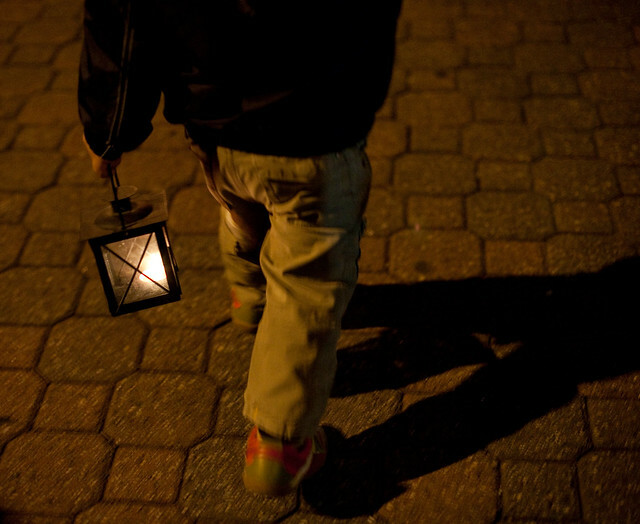 You can r.v.s.p on the Lantern Walk Facebook page to get ongoing updates.